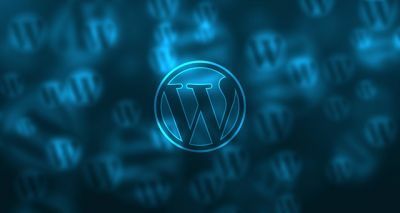 Wordpress is One of the best platforms for designing websites. You can register domain with domain service providers like Godaddy, Hostgator, BigRock or any others. Buy hosting from hosting service providers like Hostgator or godaddyor any others.